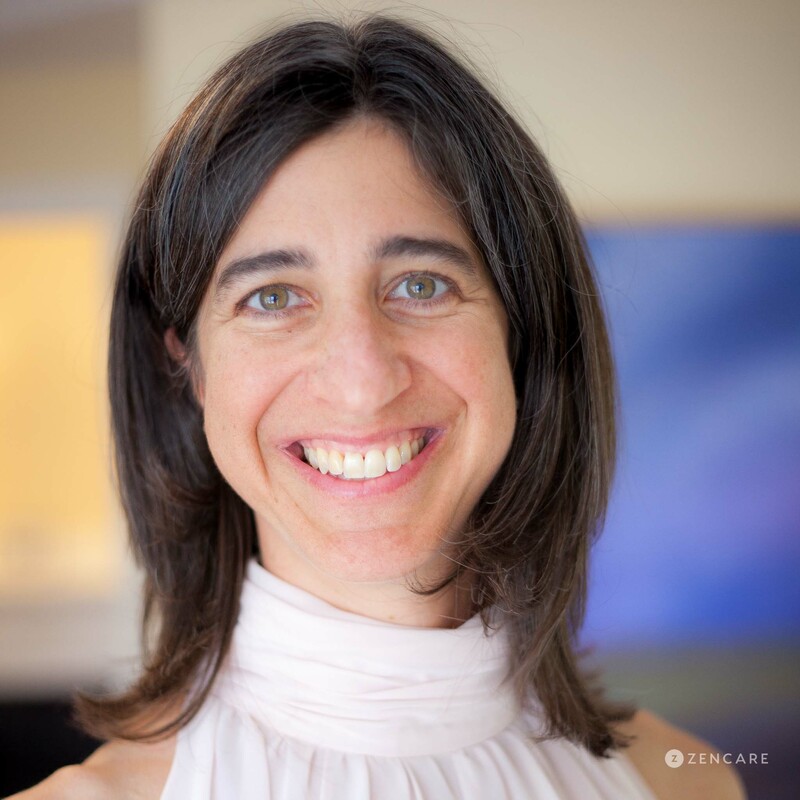 Dina Pasalis is an individual & couples therapist in Cambridge, MA. Dina has expertise in life transitions, social identity issues, anxiety and depression. She works with individuals and couples. In her private practice, she sees teenagers and adults, with a focus on college students and professionals. In addition, Dina is deeply committed to working with clients struggling with the impacts of structural oppression such as racism and sexism. Dina Pasalis is a Licensed Independent Clinical Social Worker in Cambridge, MA, a five- minute walk from Harvard Square T stop (Red Line). Dina has expertise in life transitions, social identity issues, anxiety and depression. She works with individuals and couples. In her private practice, she sees teenagers and adults, with a focus on college students and professionals. In addition, Dina is deeply committed to working with clients struggling with the impacts of structural oppression such as racism and sexism. 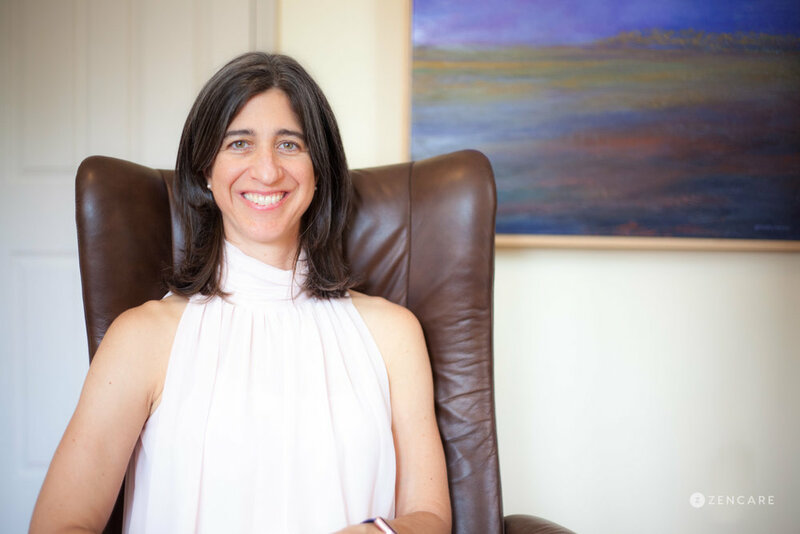 Psychodynamically trained, Dina incorporates treatment approaches that are relevant and meaningful to each client, including Internal Family Systems and Accelerated Experiential Dynamic Psychotherapy. 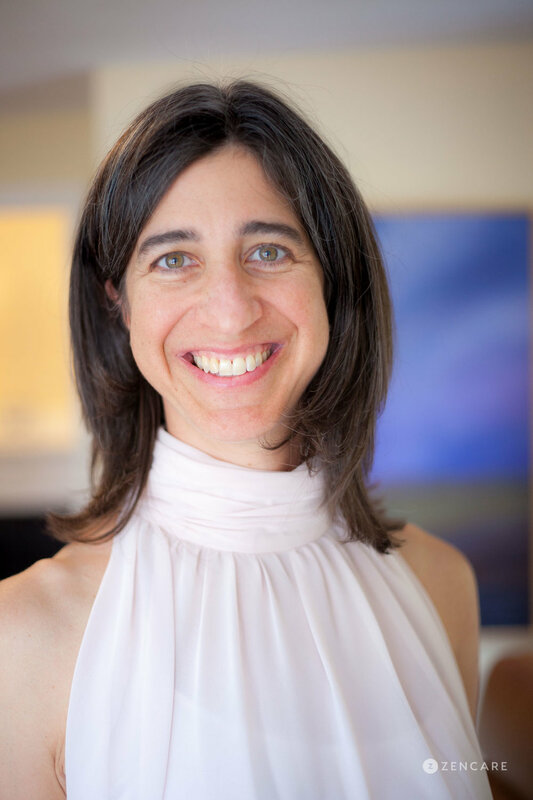 Certified in Kripalu Yoga, she approaches clients with an engaged heart and deep respect for the bodies role in healing emotional wounds. Dina received her Master's Degree from The Smith School for Social Work and her BA from Princeton University. She earned an MBA from the University of Michigan (now the Ross School of Business) and spent nearly a decade working at a Fortune 100 company. Dina is not in-network for any insurances. Therapist's note: Dina can provide you with paperwork for reimbursement from your insurance company if you are seeking out-of-network sessions. "For me, becoming a therapist required a commitment to my own growth and healing. This, I think, is the most important thing to know about me. Through the process you are about to engage in, I found work that engages me and allows me to feel more myself. Whether you struggle with existential angst, relational tension, depression, anxiety or the trials of life transition, I will collaborate with you to figure out the best way through... for YOU. Training in the theory and practice of social work, psychoanalysis and yoga inform my approach with individuals and couples. As a social worker I believe family, organizational and community systems contribute to and inhibit wellbeing. As a psychodynamic clinician I believe your psyche is complicated. At times we take action based on what we believe is solid reasoning. Later, we may discover hidden motivations. Finally, as a trained Kripalu Yoga instructor I believe in the value of presence. No matter what stressors exist - external or internal - if we can find our feet, find our breath, often, we can figure out how to move forward. I look forward to hearing from you." It is with great pleasure that I provide Dina Pasalis my strongest possible endorsement. Dina thoughtfully and powerfully addresses clinical challenges by combining technical innovations with the knowledge, values, and practices of local communities that have often been disproportionately affected by mental illness. She is passionate, honest and thoughtful of the complex interactions between the natural and cultural world and within this nexus Dina shares her significant knowledge and experiences in psychotherapy freely. She is creative, moving, expressive, humorous, and spirited. Dina has excellent insight and possesses rigorous analytical decision making abilities that have supported her approach to psychotherapy. She has not only excelled at the specific task of moving forward initiatives for healing, but has become a force that supports and brings excellence to our community of psychotherapists. Dina’s perspective is holistic and grand, simplistically beautiful but mindfully complex and approaches clients with kindness, compassion, expertise and support. In sum, the experience both in knowledge and practice that Dina brings is nothing short of inspiring. I would recommend Dina without reservation. Dina possesses a remarkable capacity to fully engage both her mind and heart in her interactions with clients. She is insightful and warm, trustworthy in her capacity to be involved with, and accepting of, the full range of human emotion and experience. She is open, collaborative, deeply respectful, and attuned to both the common experience and the uniqueness of her clients. She is genuinely committed to the work and value of therapy.